Kids! Learn subtraction, but with oodles of fun! Roll up! Roll up, It’s time for our third app! 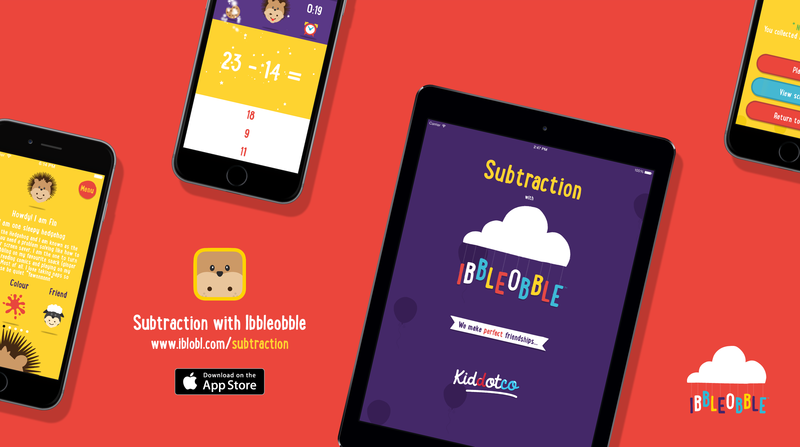 Subtraction with Ibbleobble has launched! Roll up! Roll up, It’s time for our third app! 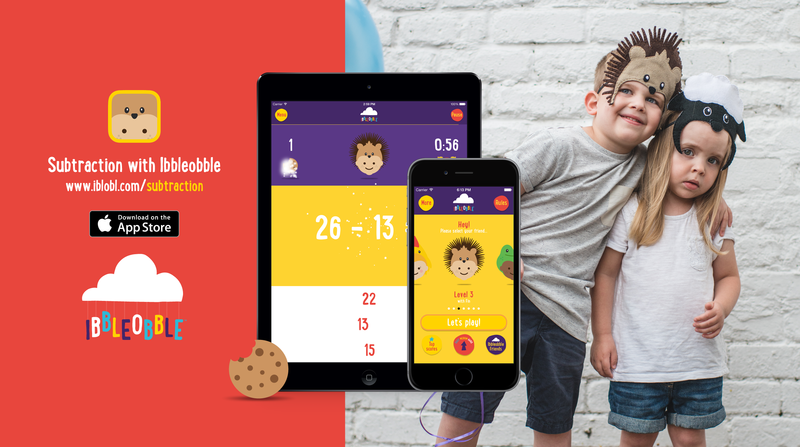 Subtraction with Ibbleobble has launched: the third in a unique series of educational apps that encourage children to celebrate being different. Subtraction with Ibbleobble is an superb method of helping children of all ages to learn subtraction. This app will help the development of mental arithmetic, helping them to gain a feel for numbers, the relationships between them and the patterns that they make. Over the last two weeks we have launched Words with Ibbleobble and Addition with Ibbleobble. The first and second apps in the range launched. Last weeks Addition with Ibbleobble is an excellent method of helping children of all ages to learn addition. Subtraction with Ibbleobble from KidDotCo on Vimeo. Subtraction with Ibbleobble – Meet Fin from KidDotCo on Vimeo.